It’s the perfect time of year to try some delicious spring seasonal recipes, but the idea of all the washing up can seem a little off-putting. 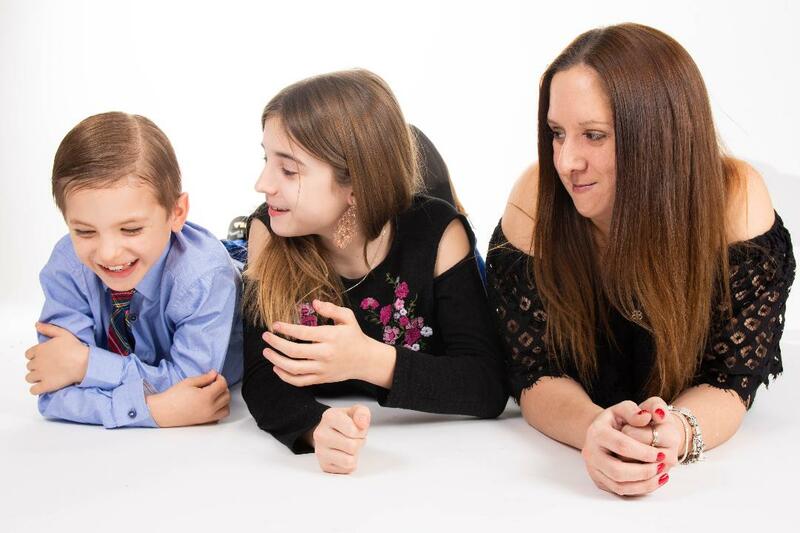 That’s why Persil Washing Up Liquid has launched a new fantastic fragrance; Spring Blossom, which will make washing the dishes a little more enjoyable. Hot pink in colour, Spring Blossom is a fresh and clean, fruity floral fragrance. Featuring hints of Freesias, White Rose, Vanilla and dry fruits, it’s the perfect aroma to welcome spring into your kitchen. So whether you're cooking a roast for the family or baking some delicious treats for friends, don’t worry about using every piece of crockery, cutlery or cooking tool you have, as you can enjoy cleaning up the culinary chaos with the new Spring Blossom Persil Washing Up Liquid, which will refresh your washing up bowl and kitchen with a fabulous burst of fragrance each time you use it. 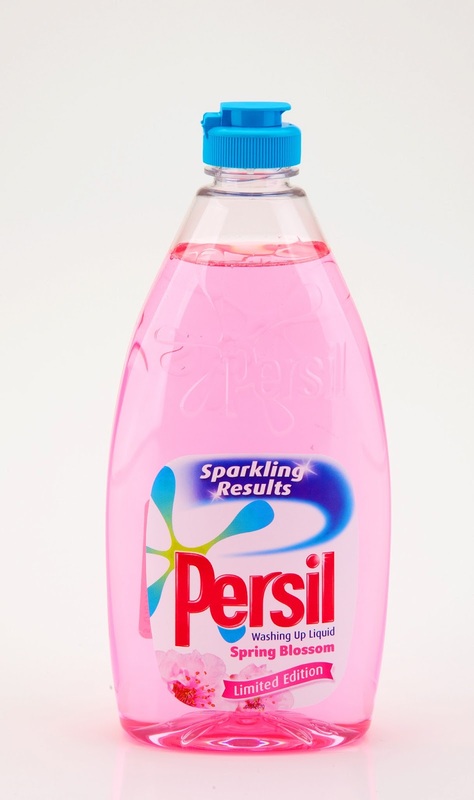 Spring Blossom Persil Washing Up Liquid retails at just £1.00 for a 500ml bottle, so keeping your dishes sparkling clean and beautifully fresh is now even better value and more fun than ever before. I use Persil already as I find it not only good value for money but I enjoy the fragrances too. I've literally just finished my bottle of Christmas Warm Spice which I loved and couldn't wait to try the new Spring Blossom. The very nice people at Persil kindly sent me a sample (a bottle) to try. The first thing I noticed was the cute tear drop shaped bottle it comes in. It's simply labeled and has an easy to use cap, which just clicks open and shut. This washing up liquid has a pale pink colour and a very mild floral smell. It's not very strong at all, it's just a mild sprinkling of spring in the air. Washing up is not one of my favourite jobs but it's probably the one that I do most often. 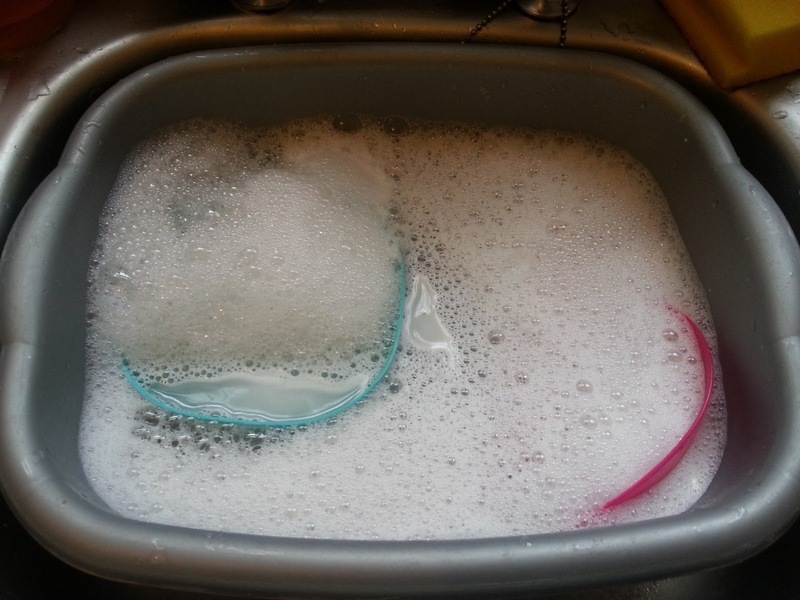 With three small kids, I always have plenty to wash up in my kitchen sink. 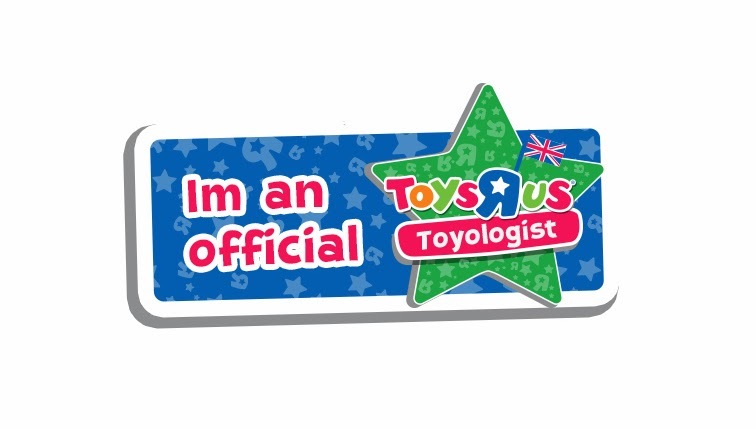 My motto is, if you have to o something then do it well first time. 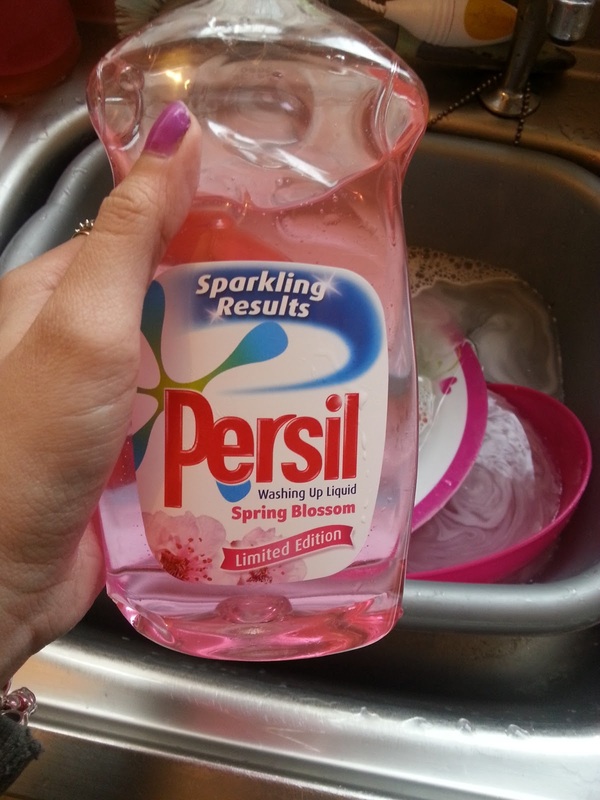 Persil always cleans my dirty dishes first time and leaves everything sparkling clean. It often smells pretty good too. With just one little squirt of Persil washing up liquid I get all these lovely bubbles. 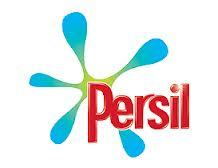 Mummy Of 3 Diaries loves Persil, it's great value for money, looks good, smells good and cleans my dishes first time. What more could I want from my washing up liquid? Labels: Persil, Spring Blossom, Washing up liquid, washing up. My First Baby Annabell Baby Moves.